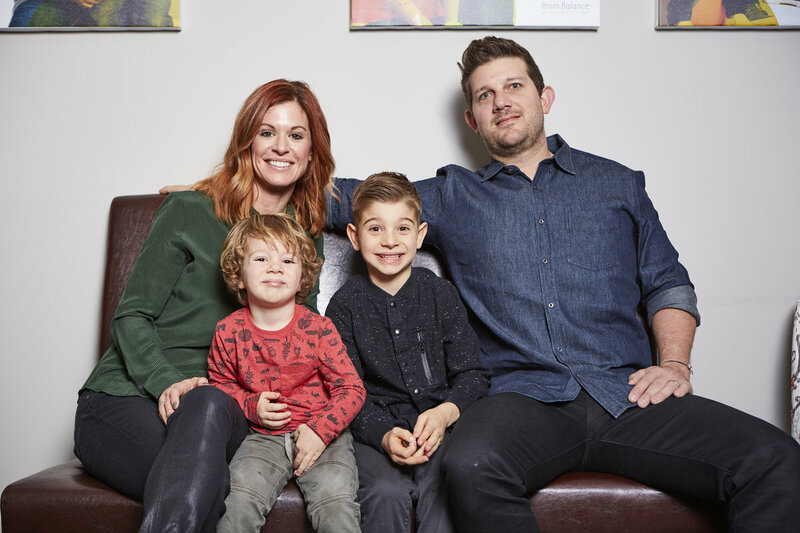 Roxanne and Aaron Evans’ son, Ryan, struggled his way through elementary school. 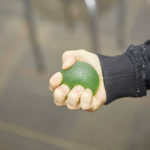 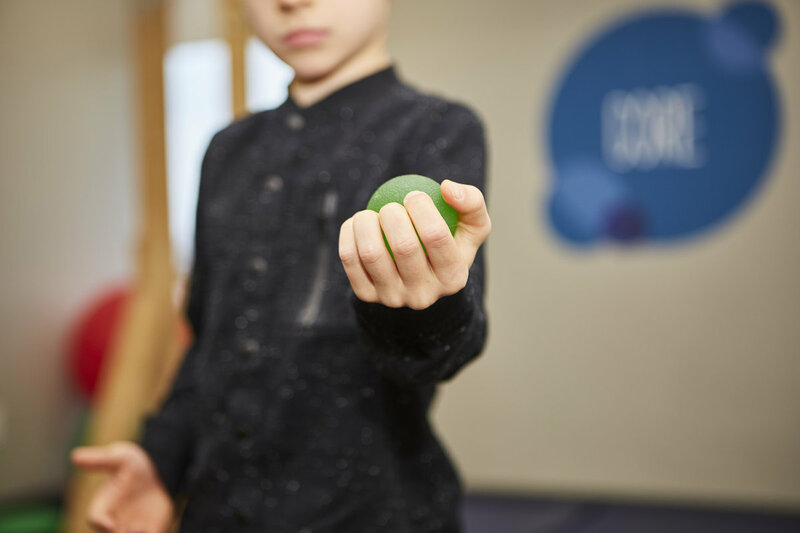 Nearly every school day brought new relational distress with other students and another trip to the “focus room” for discipline. 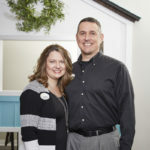 Years of counseling sessions seemed to have little to no effect. 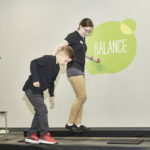 The family had reached an impasse at helping their son when Roxanne heard an advertisement for Brain Balance Achievement Centers on the radio. 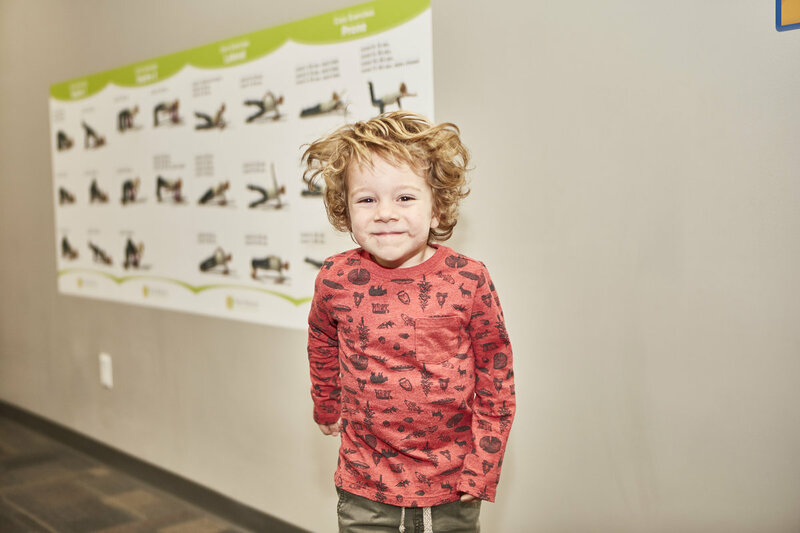 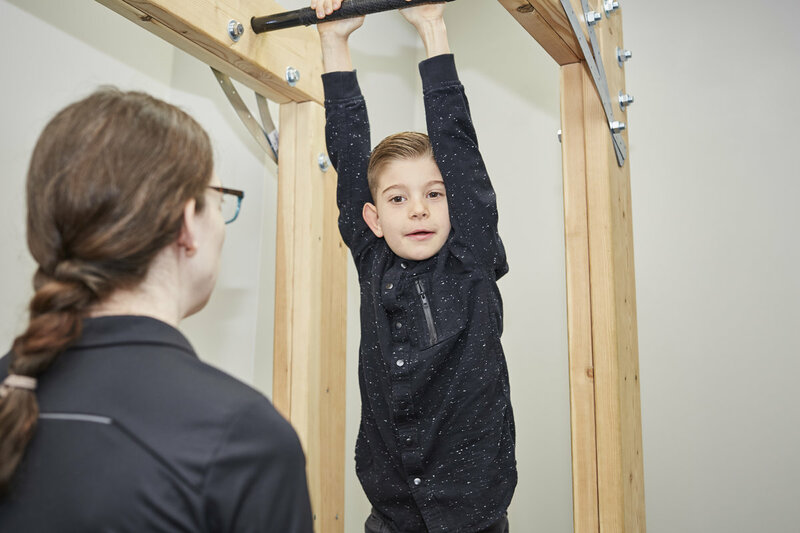 The Evanses brought Ryan for an assessment at Brain Balance of Overland Park, enrolled him in the program and, within weeks, began to see an amazing improvement in their son. 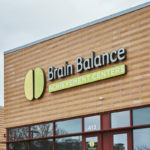 Such improvement, in fact, that the Evanses wanted other families in their community to benefit from having a Brain Balance center closer to home. 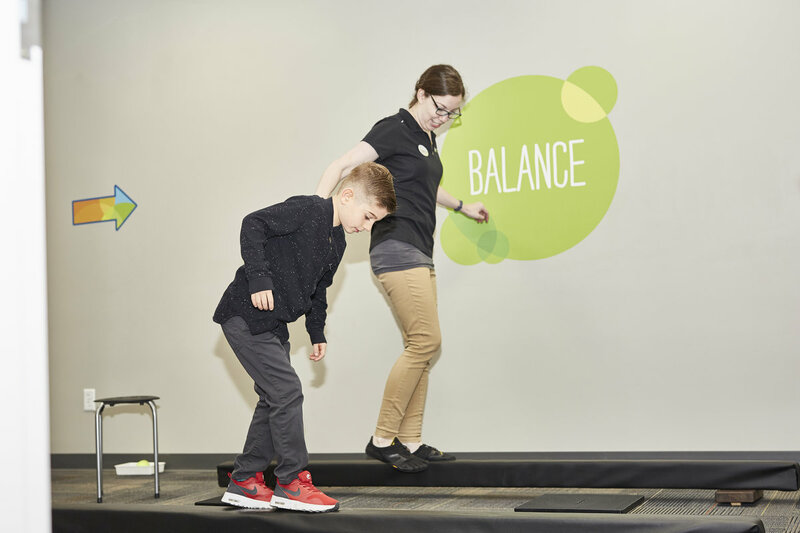 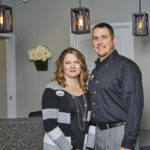 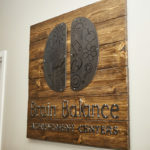 They purchased a franchise, and in May 2017 they opened the Brain Balance Center of Lee’s Summit at 413 NW Murray Road, just off Chipman Road and U.S. Route 50. 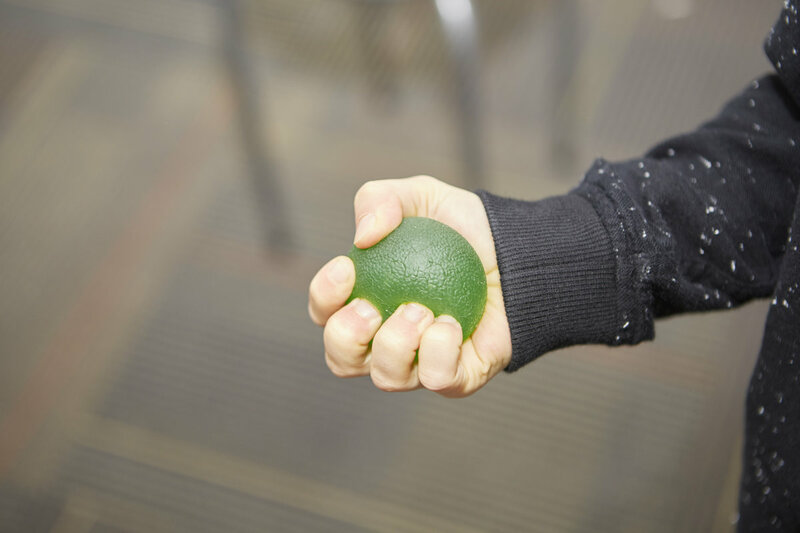 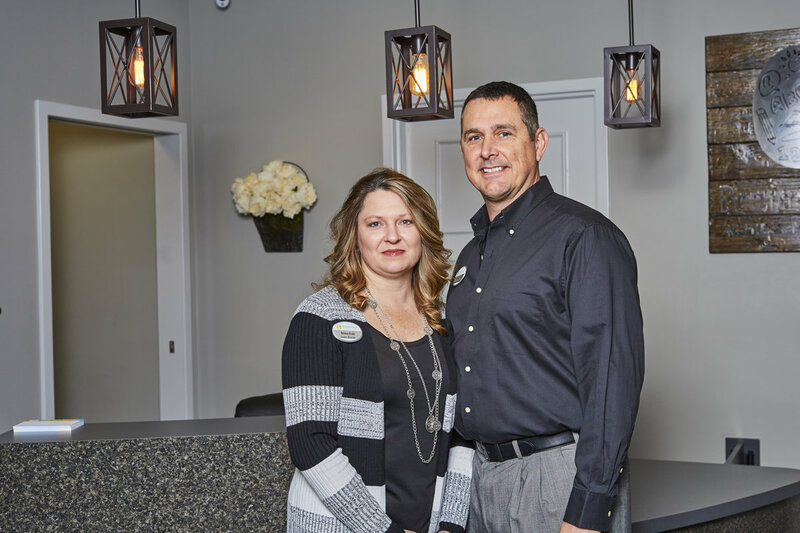 Brain Balance of Lee’s Summit is a true family business. 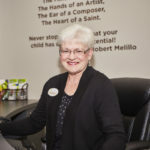 Roxanne is the center director. 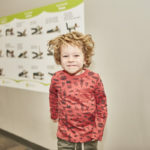 Aaron, a police sergeant, coaches students in the sensory-motor area and talks with parents when he’s not on duty with the Lee’s Summit Police Department. 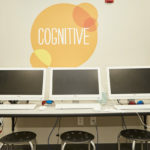 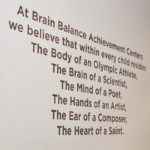 All four of the Evans boys have completed the Brain Balance program and help out at the center with motivating and encouraging other kids currently in the program. 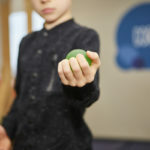 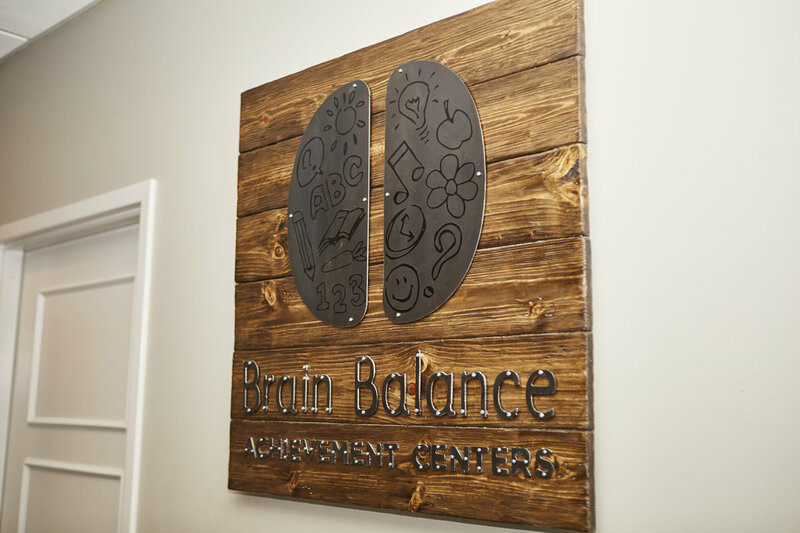 The Brain Balance program is a nonmedical and drug-free approach to overcoming the challenges of ADHD, learning disabilities, processing disorders, Asperger’s syndrome and a host of other related childhood learning and developmental issues. 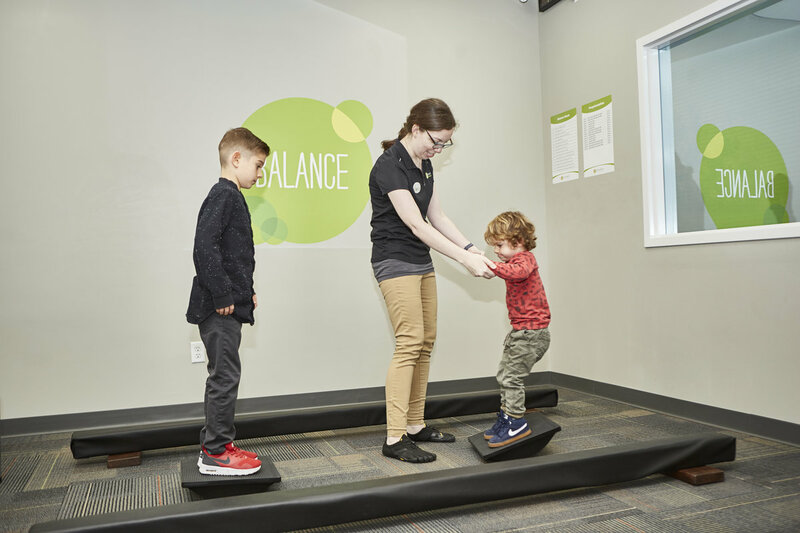 The integrated approach developed by neurobehavioral specialist Robert Melillo addresses the whole child by integrating sensory motor training and stimulation and academic activities with nutritional and dietary guidelines. 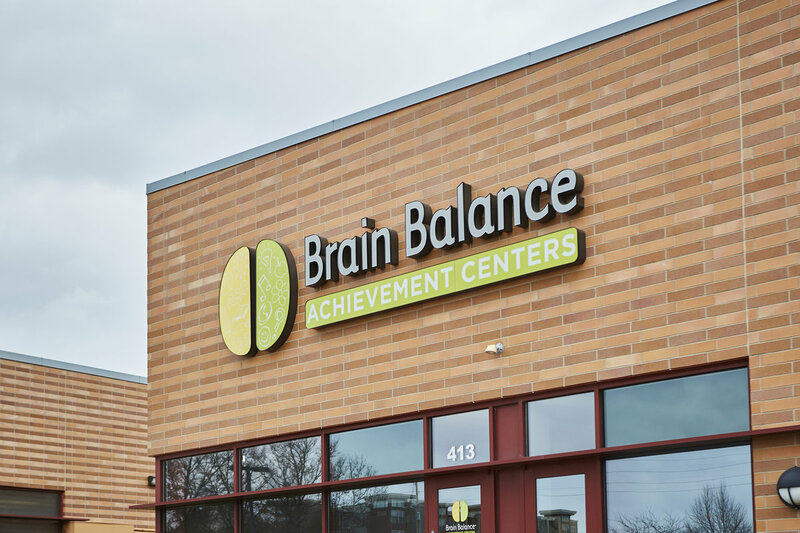 At Brain Balance of Lee’s Summit, an in-depth assessment enables program director Lauren Nelson and seven coaches to work with children ages 4 through 17 to develop a personalized program meeting each child’s needs. 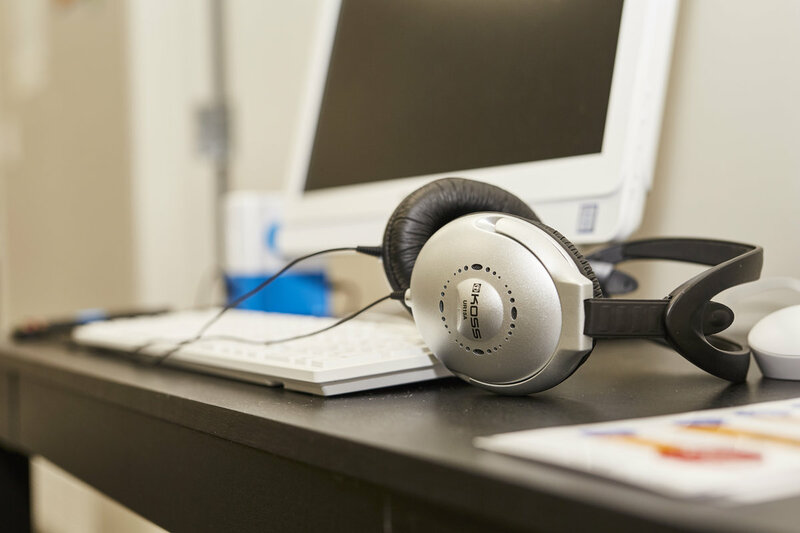 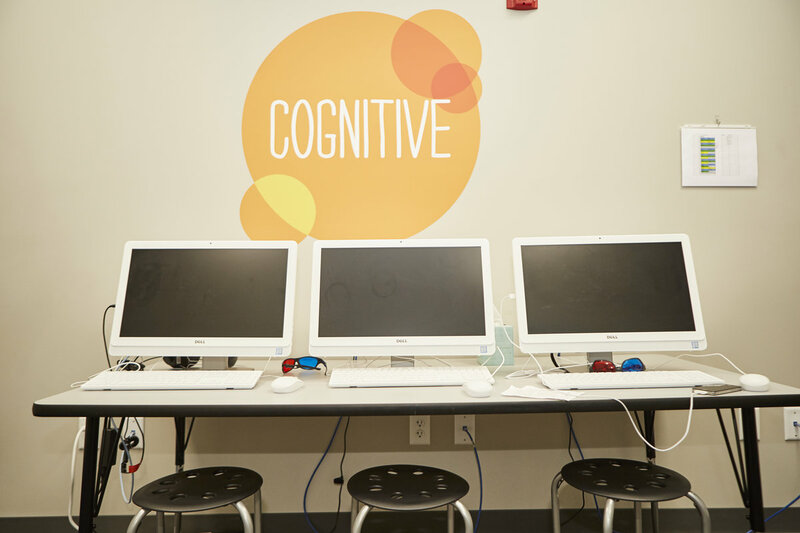 Following the assessment, students enroll in individualized programs three hours per week. 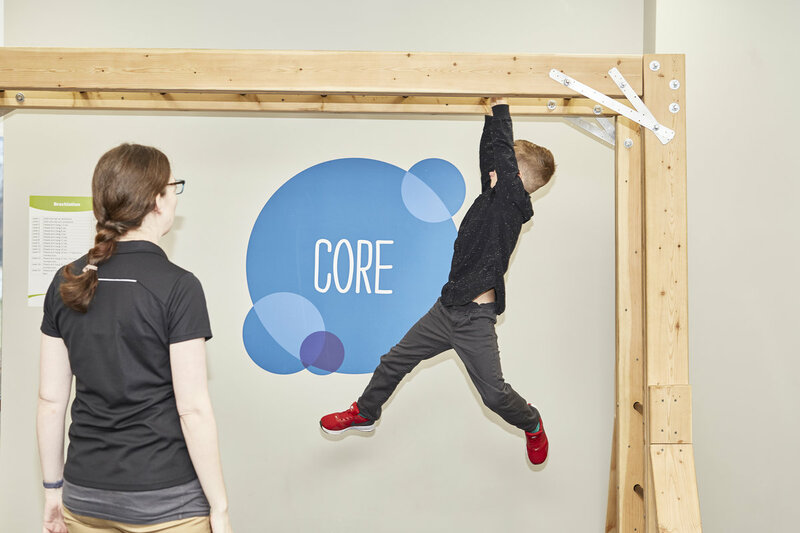 Each hour consists of sensory-motor and academic skills training. 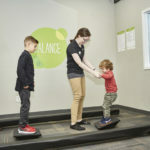 While the number of sessions is specific to each child, the typical program last about six months. 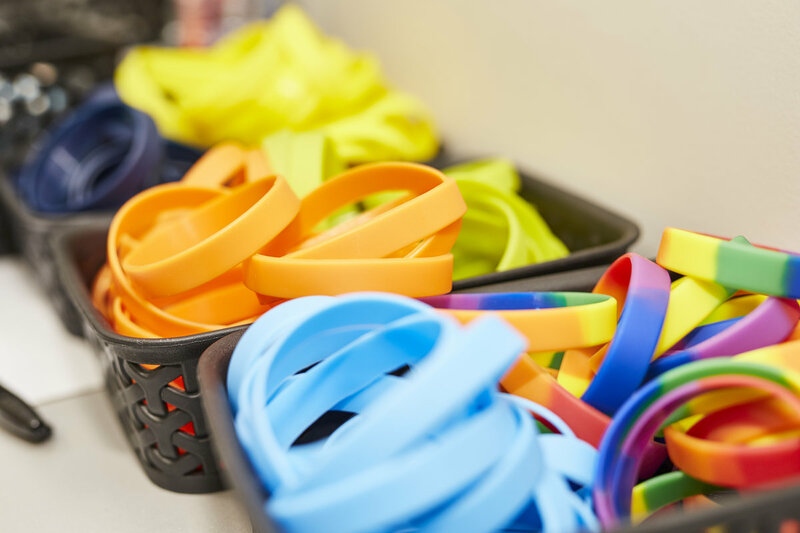 The program also consists of at-home daily exercises and a clean-eating nutrition system. 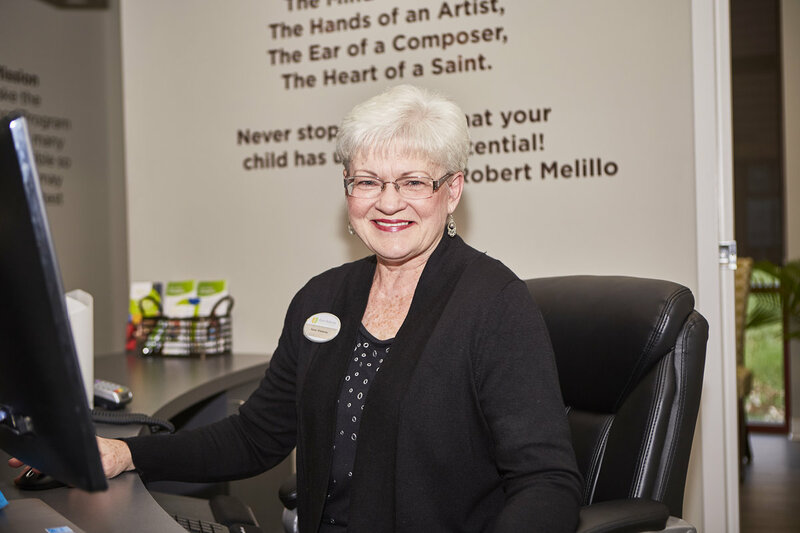 The center provides performance reports every 12 weeks at parent conferences, and center staff reach out to work with children’s classroom teachers. 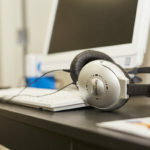 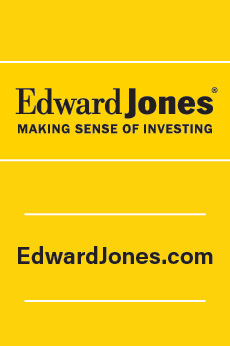 A performance review takes place approximately one year after a student completes the program. 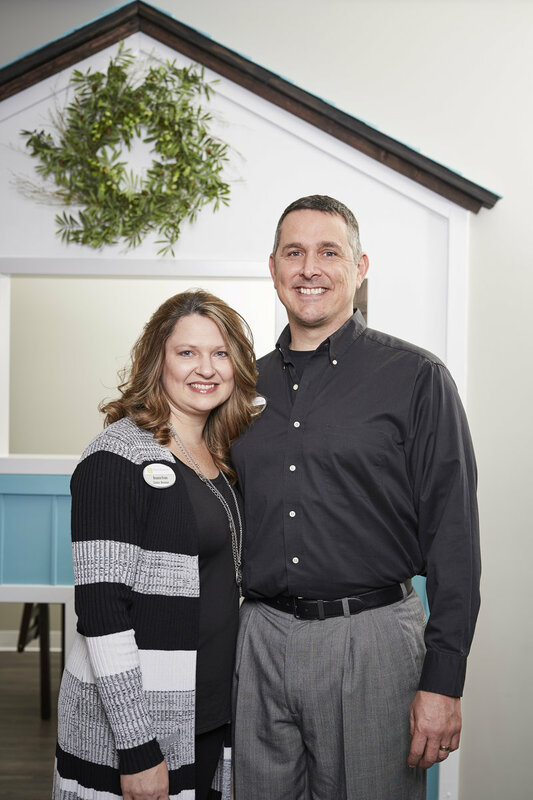 Not even a year after opening their center, the Evanses can see fruit in the vast array of challenges they’ve been able to help children and their families overcome. 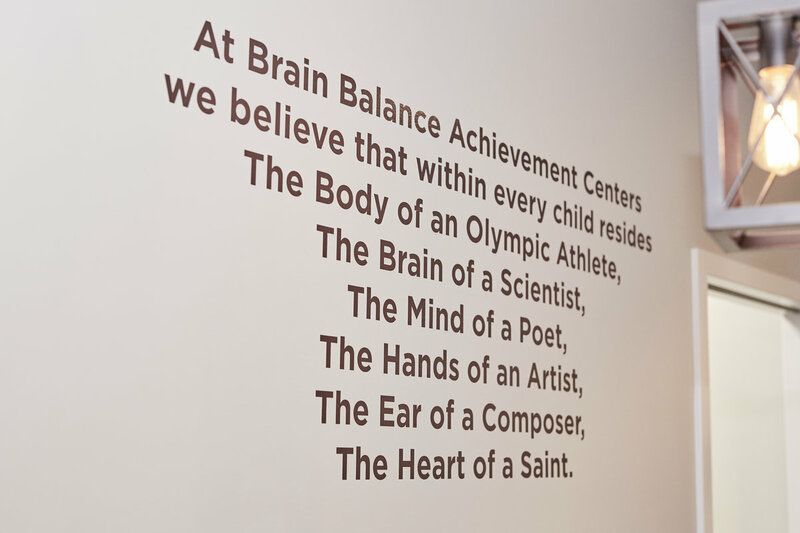 The success of Brain Balance program approach is also manifest within the Evans family. 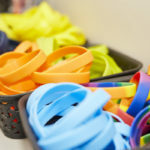 Today Ryan is a well-adjusted eighth-grader who has made a change in how he’s able to manage and approach life, says his father. 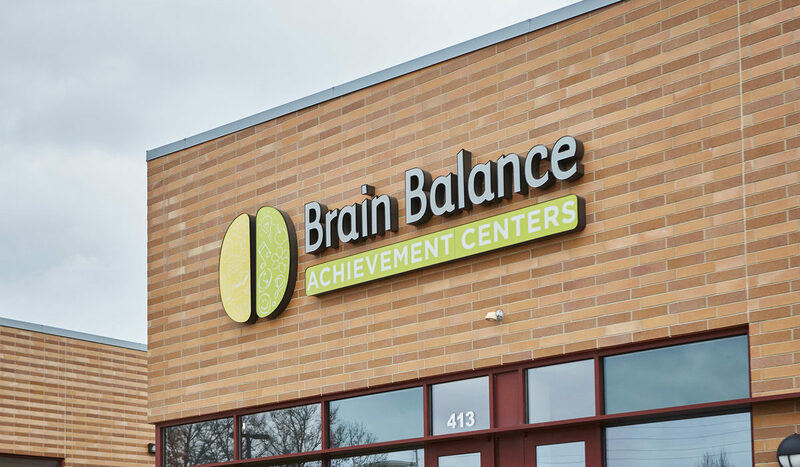 For more information on Brain Balance of Lee’s Summit, visit @BrainBalanceLeesSummit on Facebook.